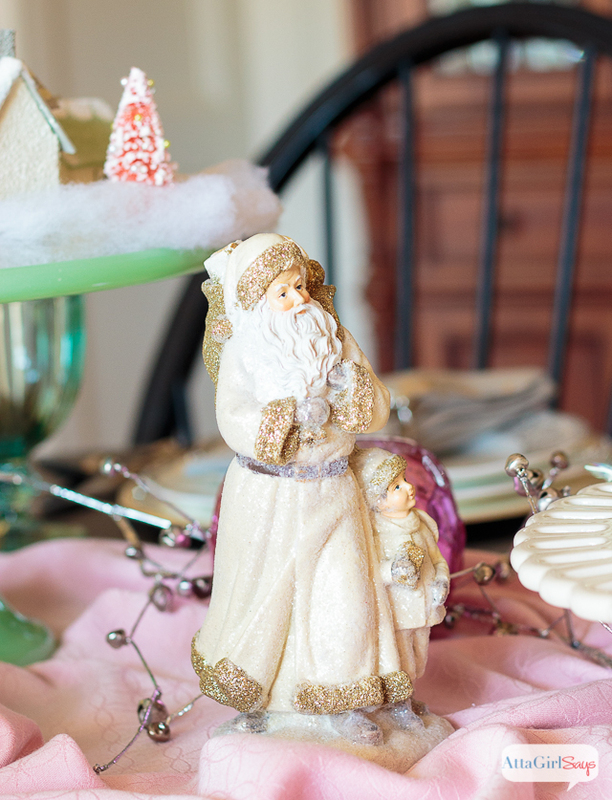 If you like vintage style and color, you’ll love this vintage Christmas home tour. 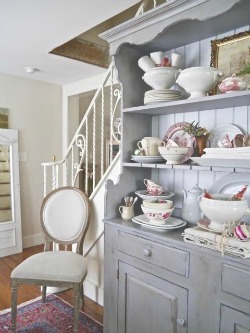 Tour room after room of inspiration, featuring fabulous vintage finds mixed with modern details. 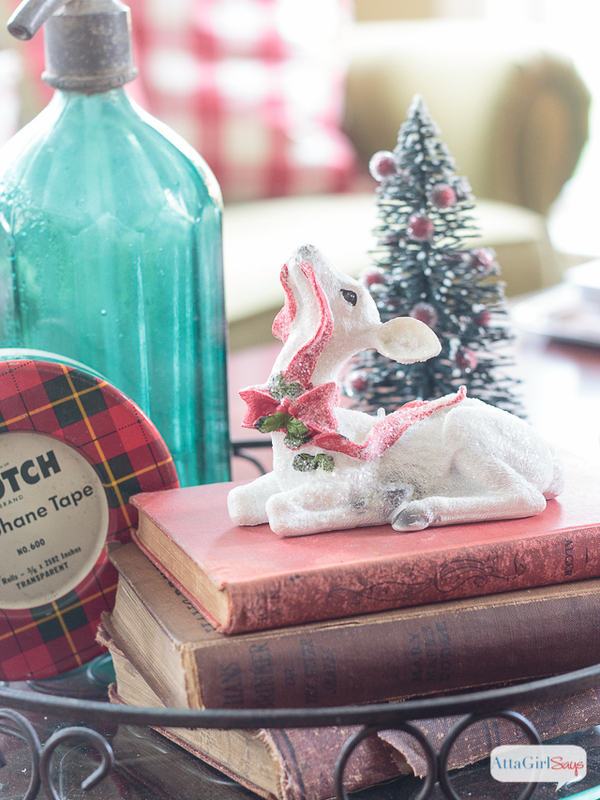 If I had to use just one word to describe our Christmas decor this year, it would be vintage. But worlds like personal, colorful, eclectic, exhausting and done — finally — also come to mind! 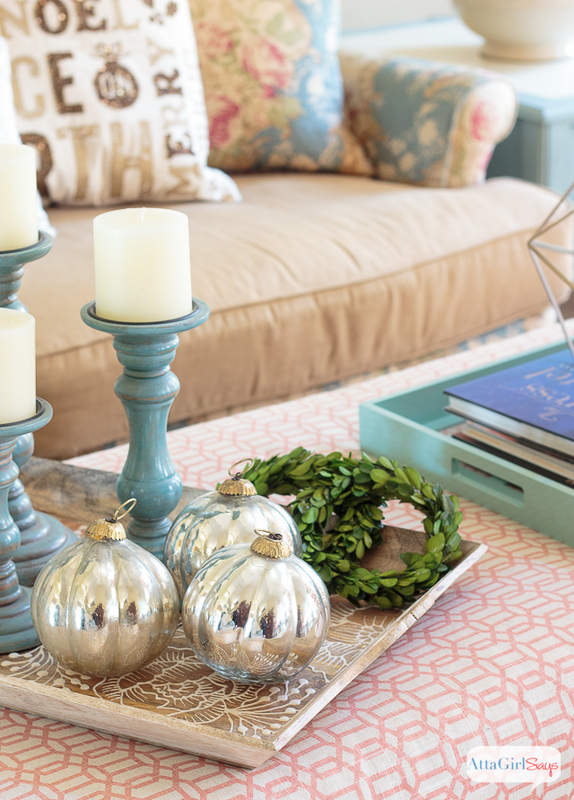 Hey, decorating for the holidays is hard work! 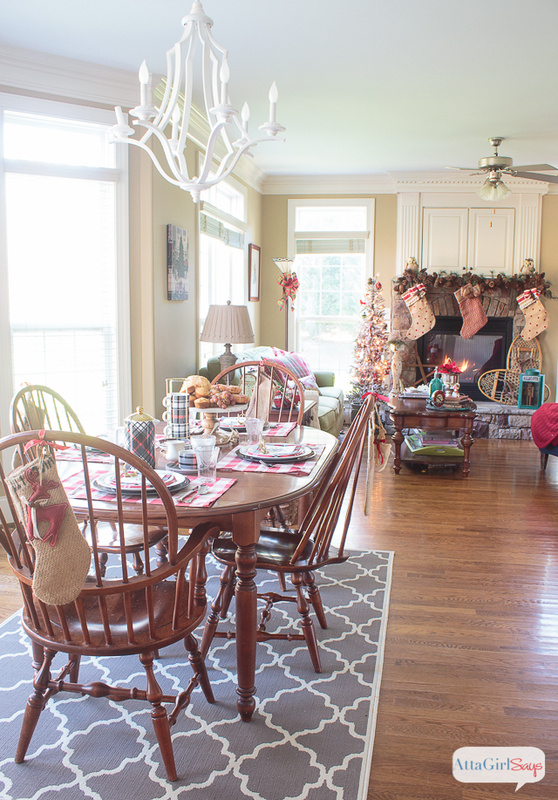 I’ve shown you bits and pieces of rooms and spaces over the last month, but today I’m thrilled to share my compete 2015 Christmas Home Tour with you. 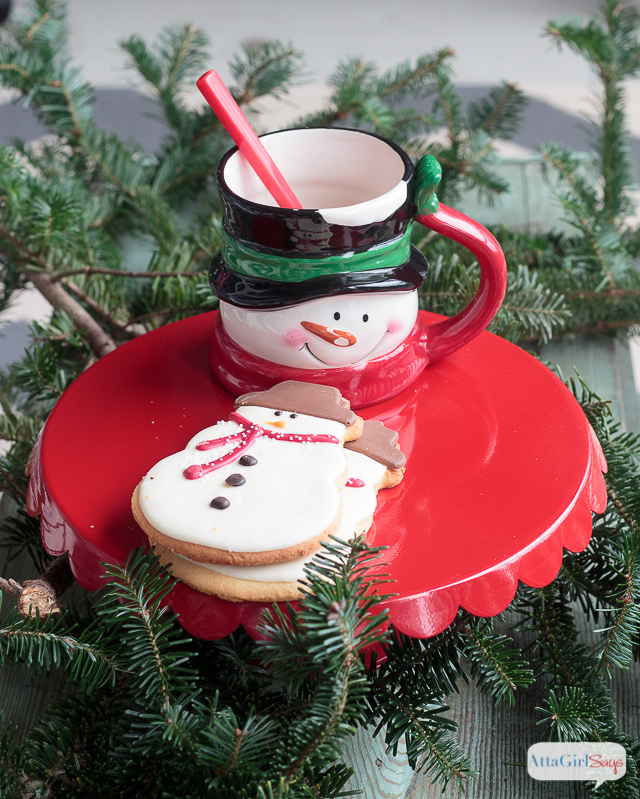 Settle in with a cup of coffee and a snack because there’s a lot to see, and I’m not exactly known for my brevity. 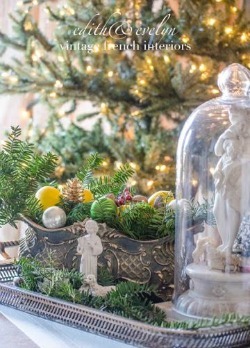 But I think you’ll enjoy your visit here; I’ve tried to include lots of inspiration and designer details in our Christmas decor. 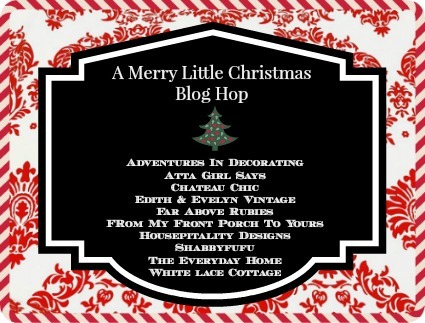 And when you’re finished here, there’s more to see from my fellow bloggers in the A Merry Little Christmas Blog Hop. 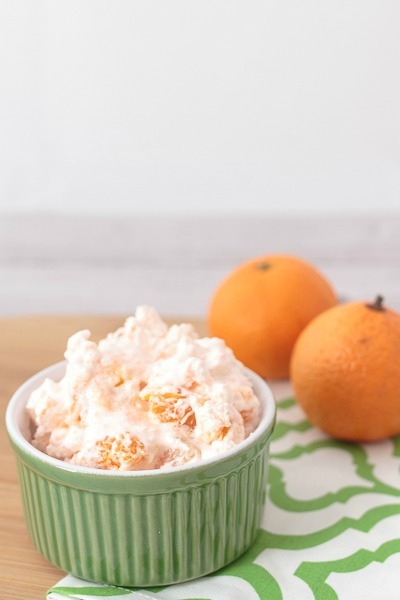 You’ll find links to their gorgeous projects at the end of this post. 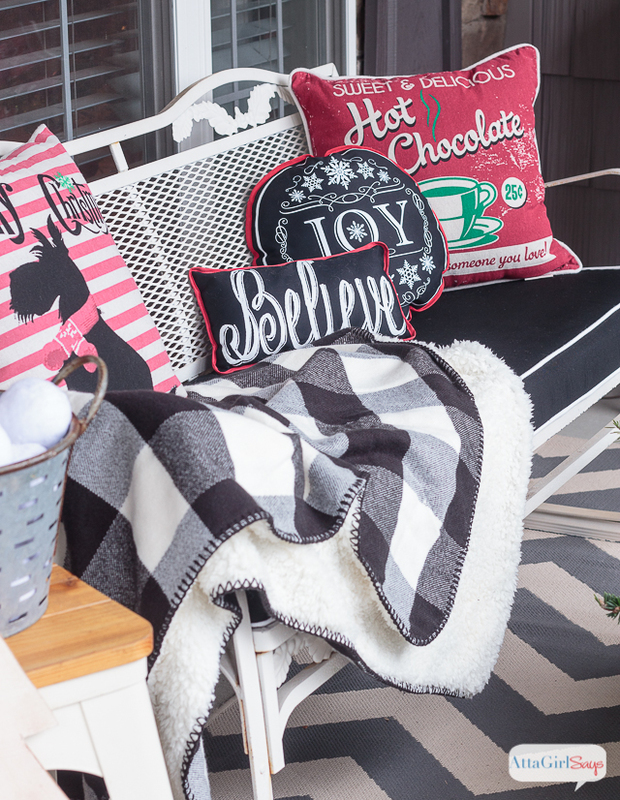 Let’s start the tour on the front porch, one of my favorite spaces to decorate. 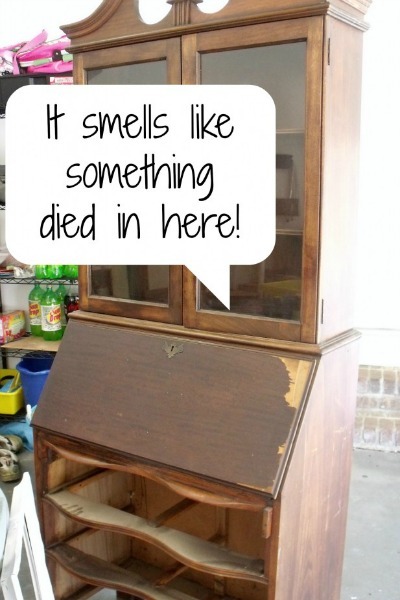 I shared a full tour of the porch last week, so I won’t repeat myself too much. 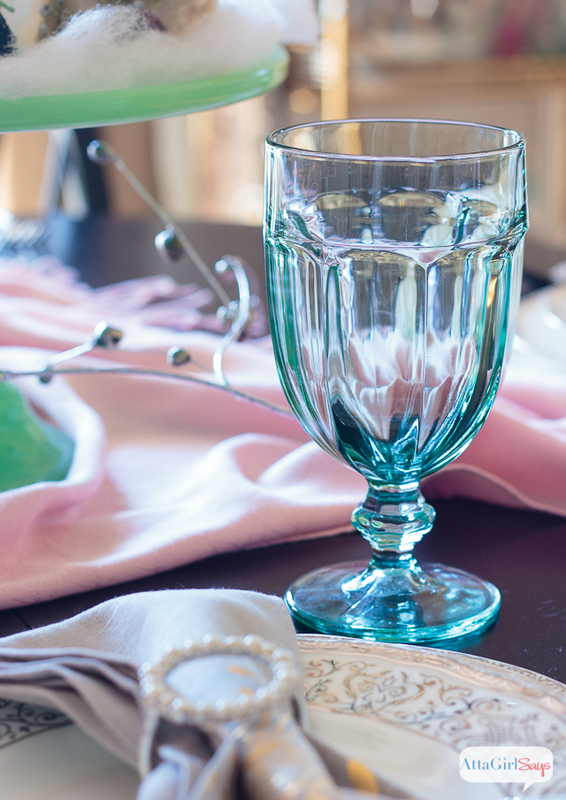 I used lots of vintage finds on the porch, things I’ve been collecting through the years from yard sales, antique stores and from family. 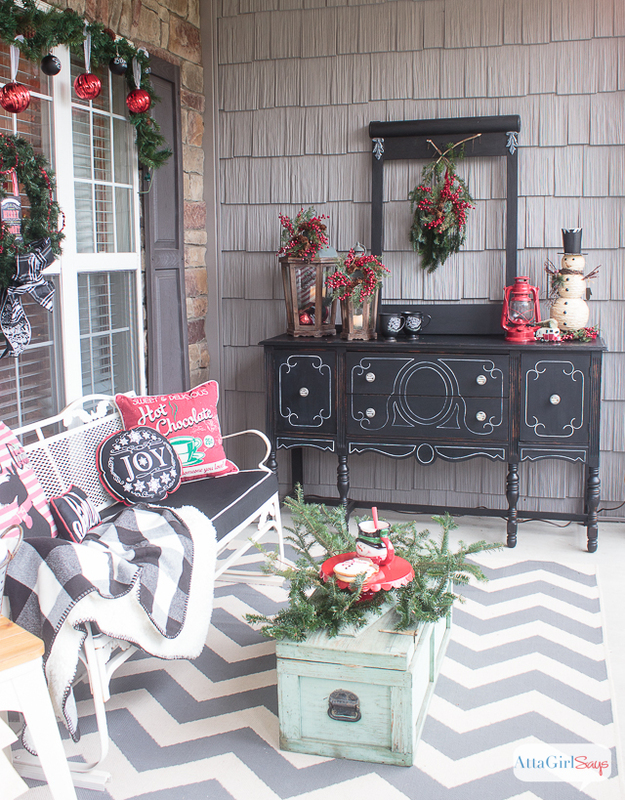 I used lots of chalkboard elements on the front porch, punctuated with pops of red. 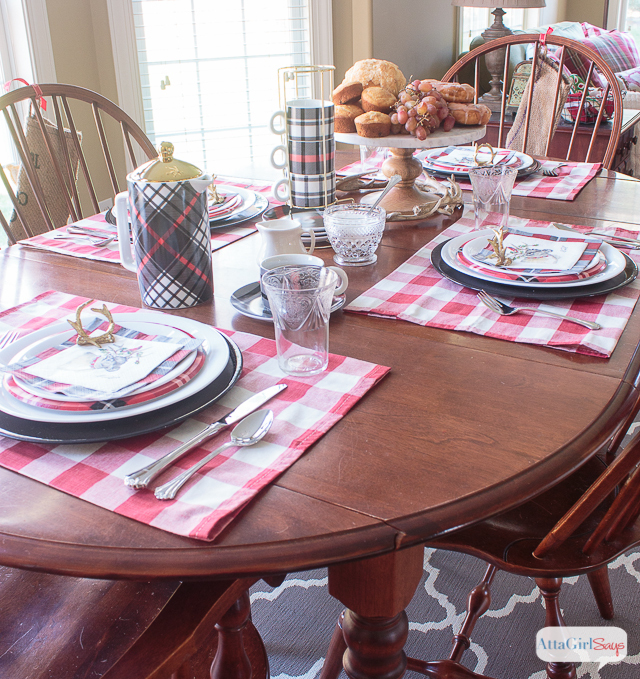 If you look closely, you’ll notice some plaid and buffalo check and vintage fabric patterns on the porch. Those same patterns repeat from room to room inside the house, but in dramatically different ways. 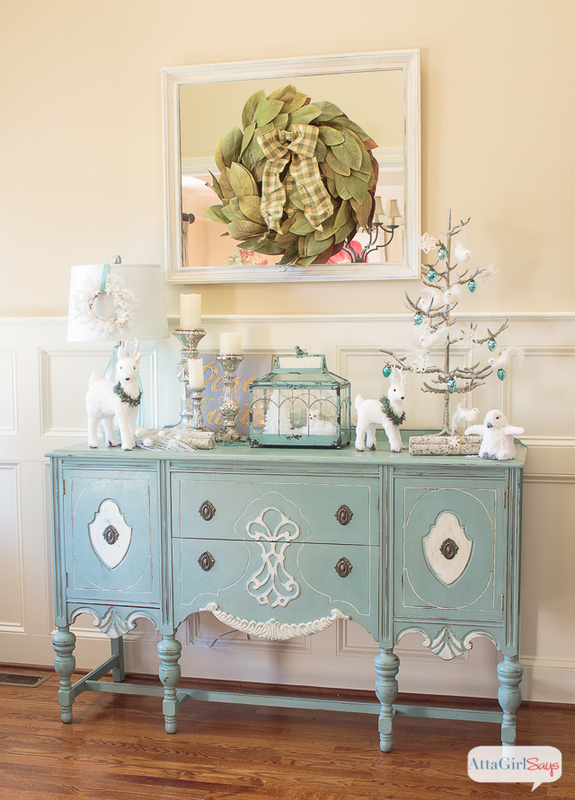 Let’s step inside the foyer, where there’s another vintage painted buffet, this one in dusky duck egg blue. 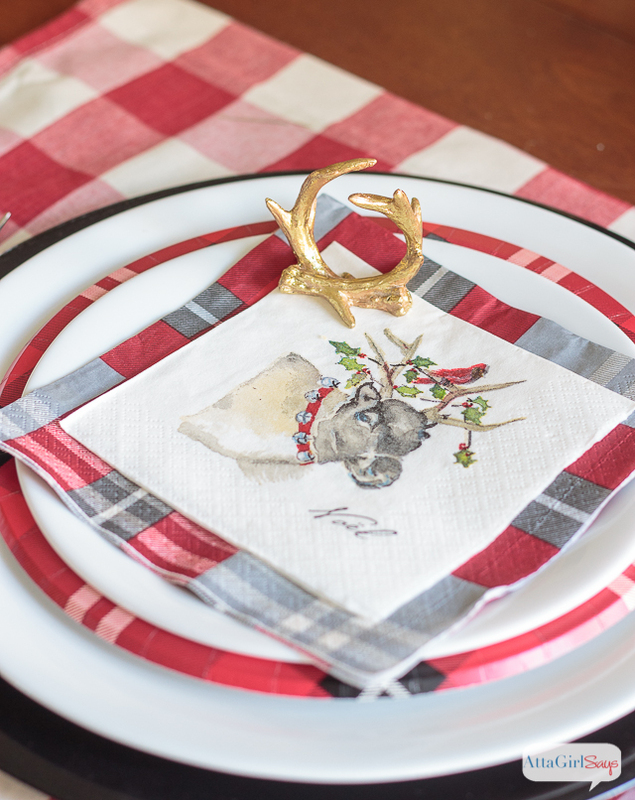 I spy some buffalo check ribbon here. Do you? 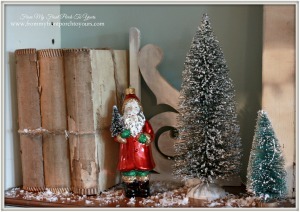 I had fun shopping at At Home to create a winter wonderland on the buffet. 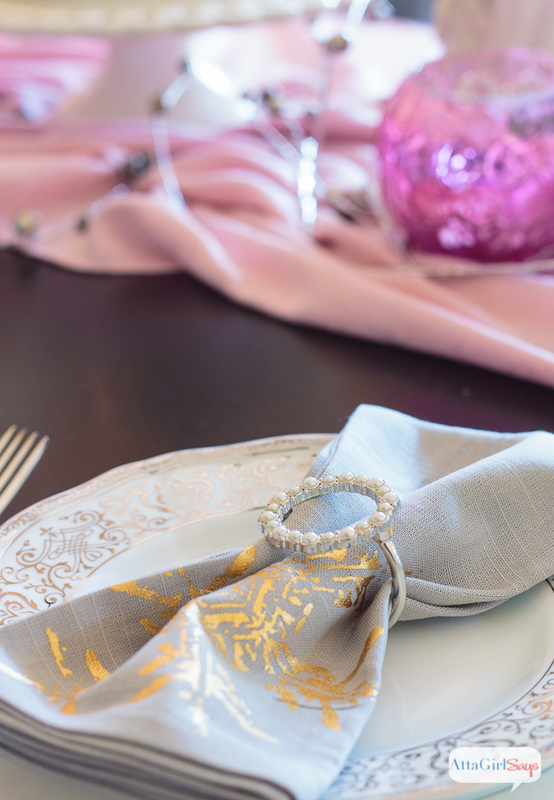 I deliberately kept the color scheme neutral in the foyer, using only white and aqua, because I knew I would be using lots of bright colors in the adjacent dining room. Pink and green and vintage! 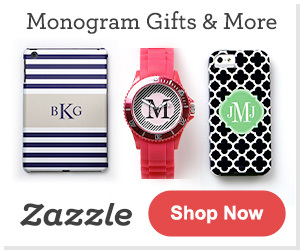 It’s definitely not a typical Christmas color scheme. 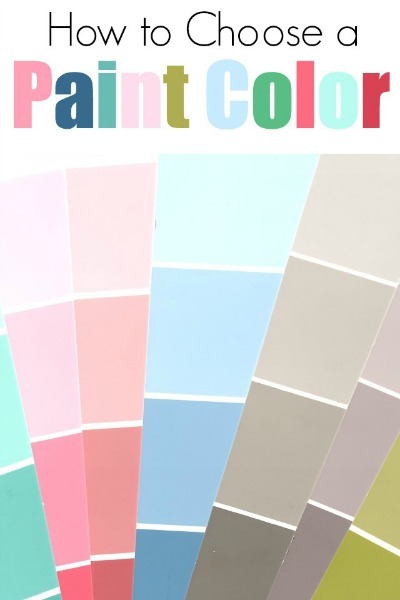 But when you’re the only woman in a house of men, you need a little preppy, pastel and pretty. 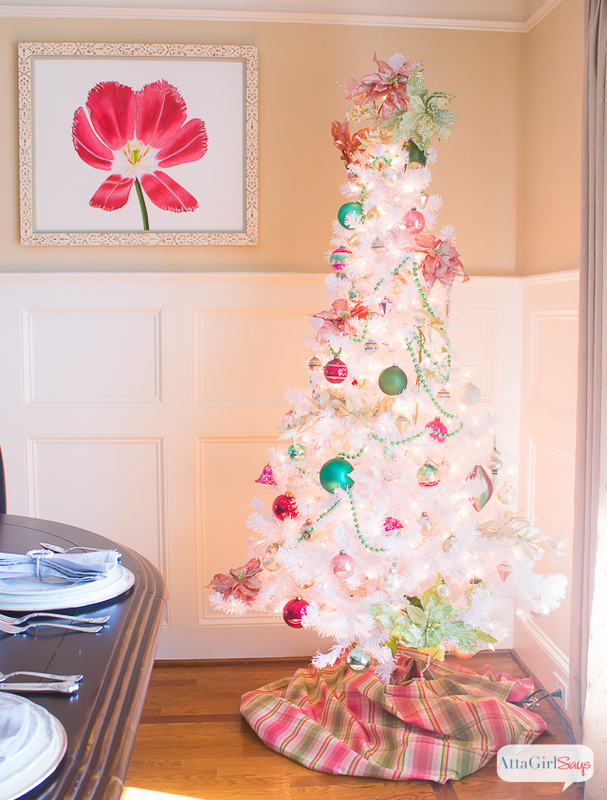 The dining room tree is decorated in mostly vintage Shiny-Brite ornaments. 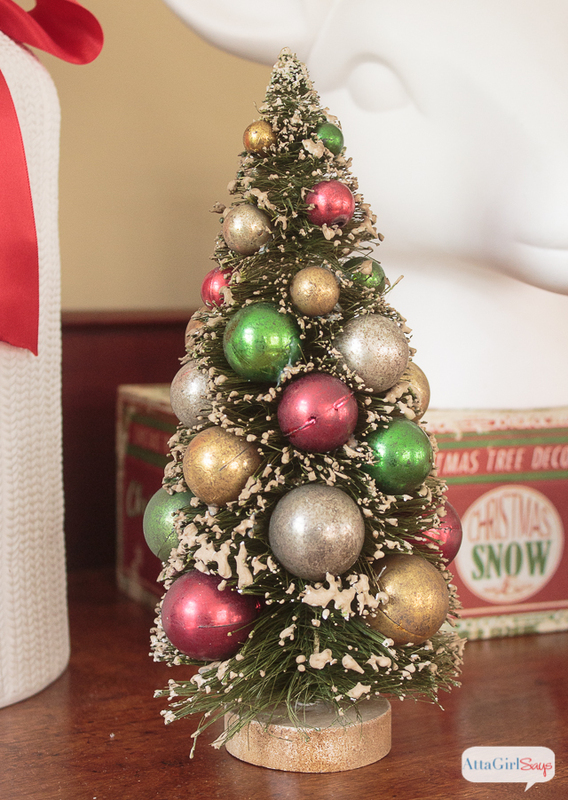 You can read the story behind the preppy white Christmas tree here. 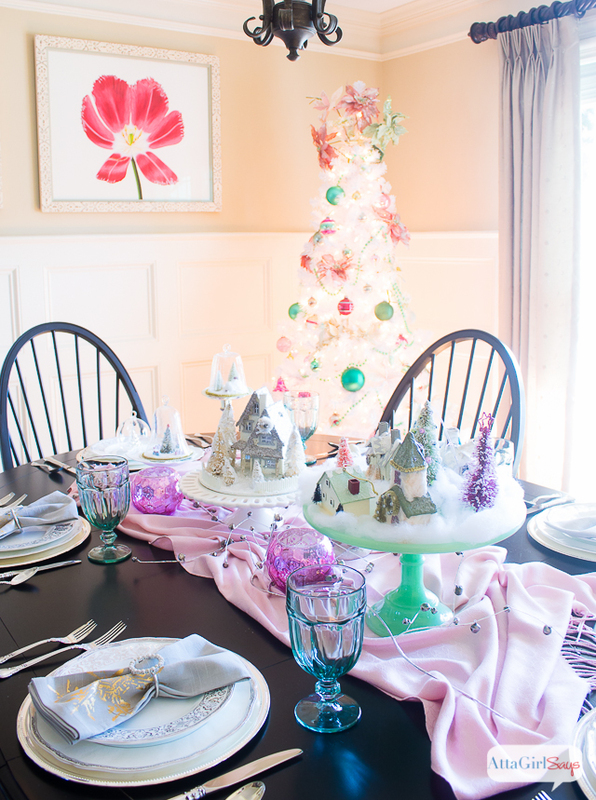 To coordinate with the pink and green Christmas three, I created a centerpiece on the dining room table using glittery cardboard houses and bottle brush trees. 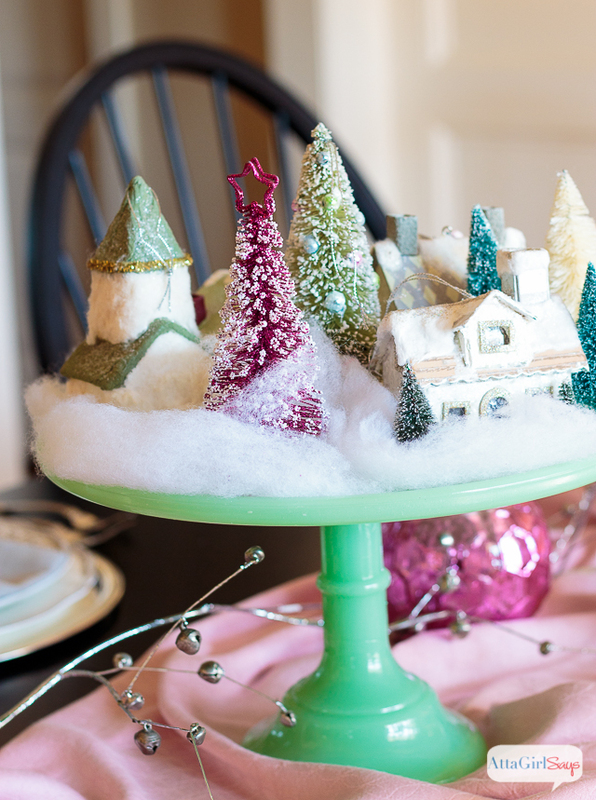 I used cake stands and candlesticks as pedestals. 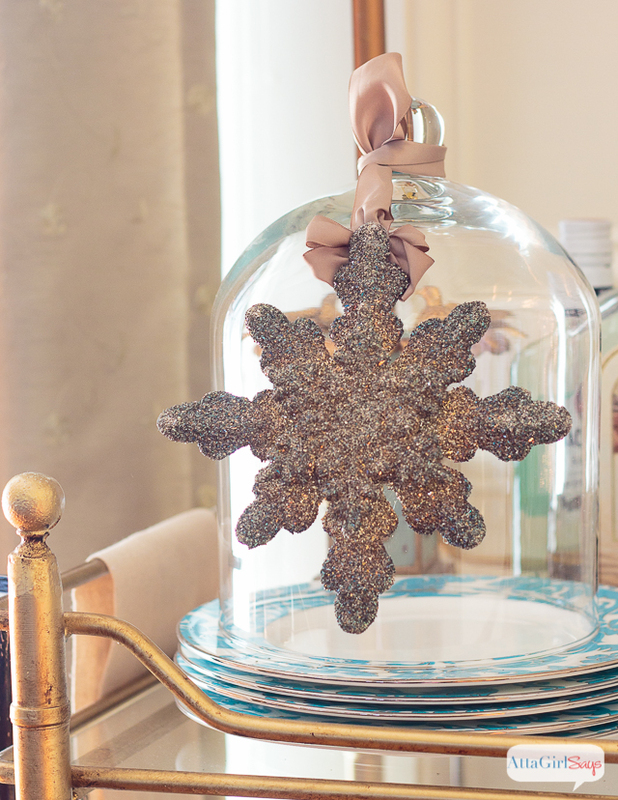 … and a glittery snowflake are as pretty as can be. And what’s that I see? 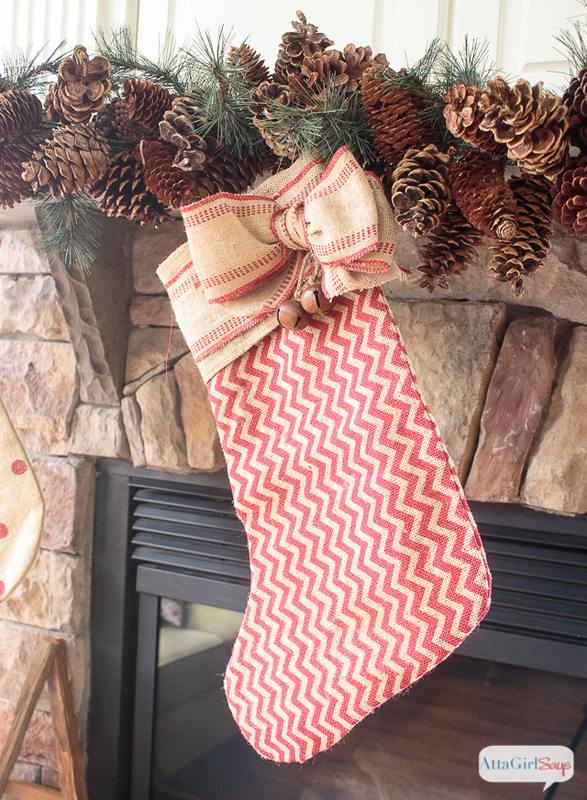 An argyle plaid stocking. 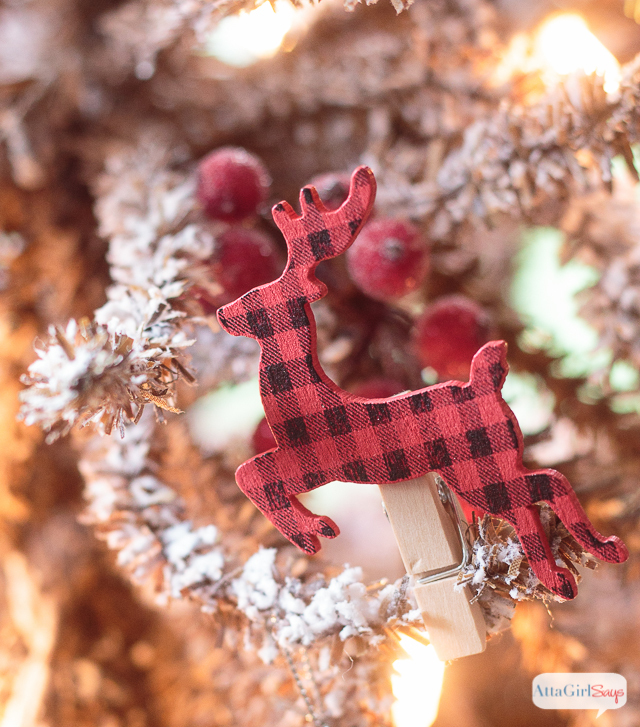 Look more closely at the white Christmas tree, and you’ll find some plaid there, too. 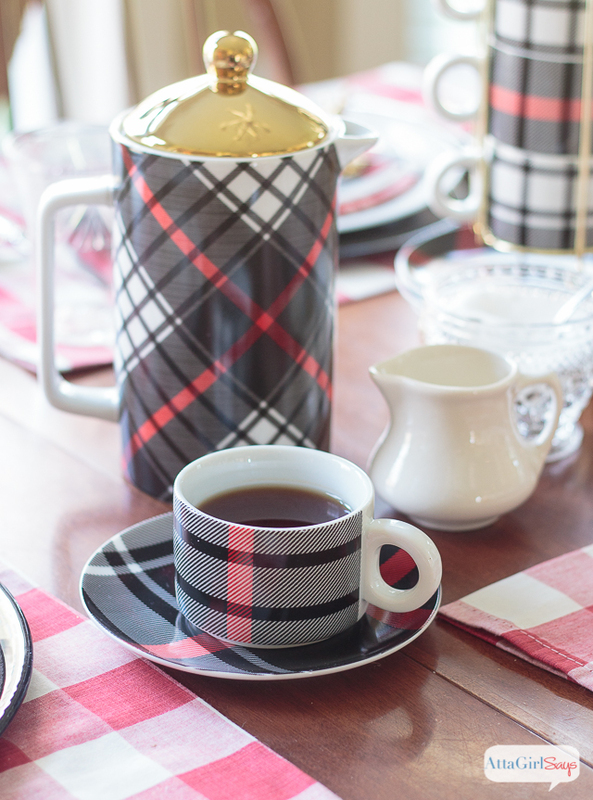 This plaid throughout the entire house really wasn’t planned. 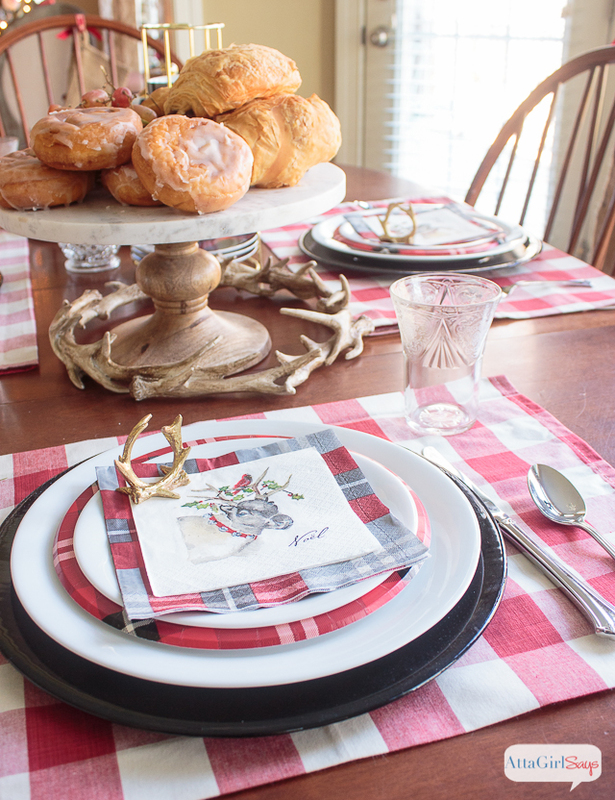 Serendipitously, I kept finding plaid elements to use in every room as I dug through my Christmas storage boxes. 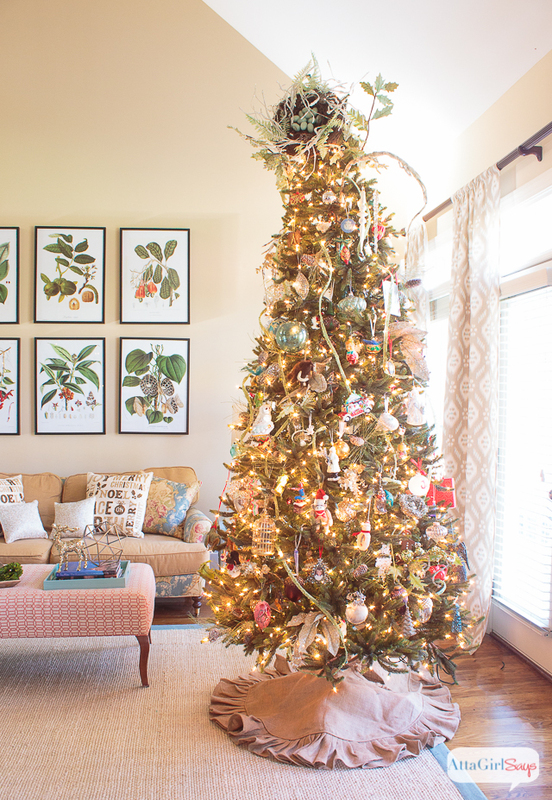 Let’s head into the living room now where we have our family tree that we decorate together. 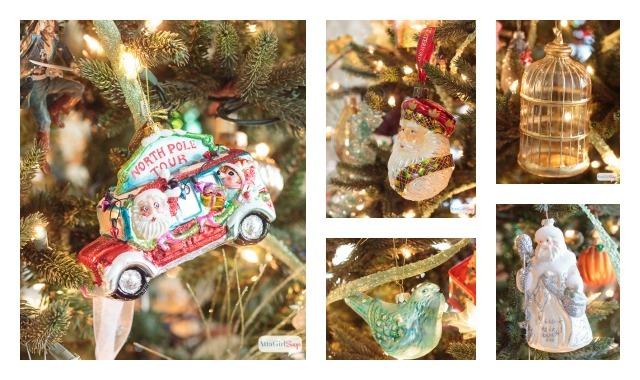 It is filled with ornaments that have sentimental value, including ones we’ve bought on our travels. As much as I love the look of themed trees, I can’t imagine trading this one for one that is picture-perfect. 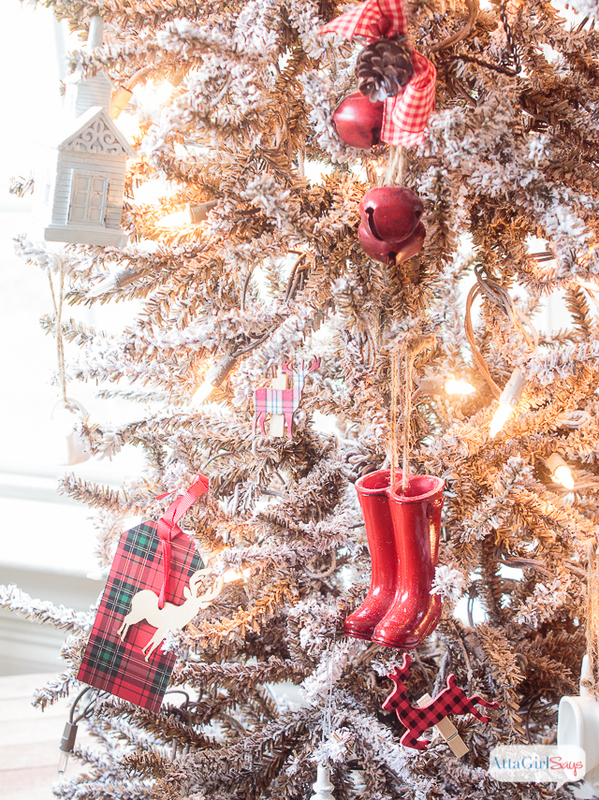 Of course, I can’t let go of all my designer tree dreams. So every year, I try out a different topper, using floral picks, ribbon, glitter tape and whatever else strikes my fancy. 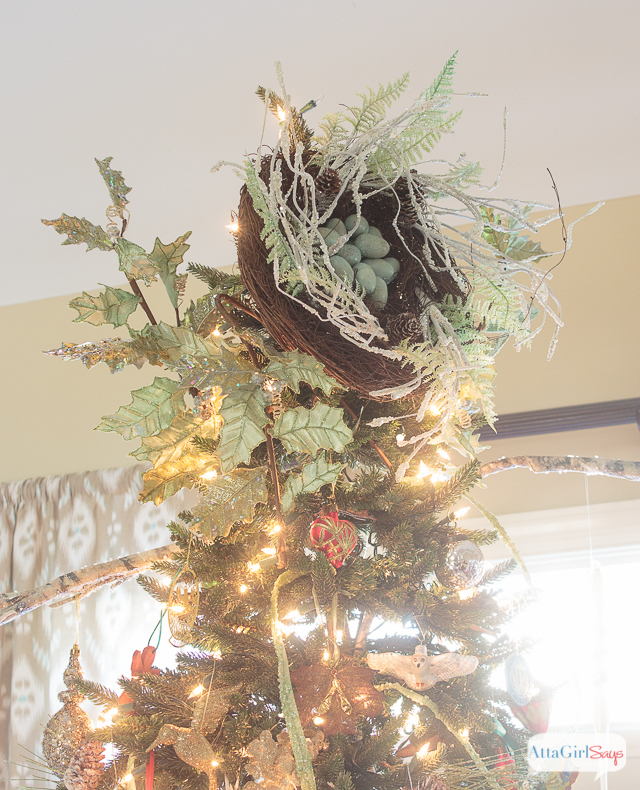 This year, I added snowy branches to the top of the tree and topped it with a bird’s nest. It’s definitely not your typical star or angel, but it definitely suits me. 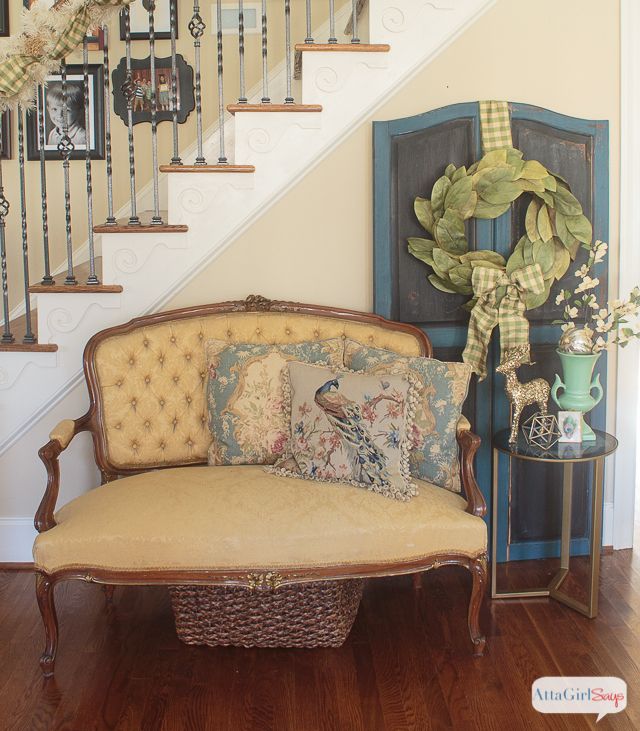 Year round, our living room has a vintage-modern, eclectic vibe with lots of color, pattern and gold and brass accents. 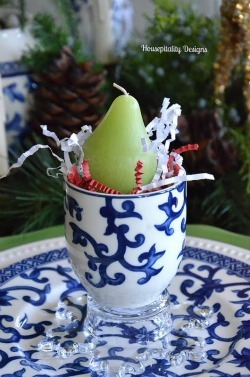 Why should Christmas be any different? 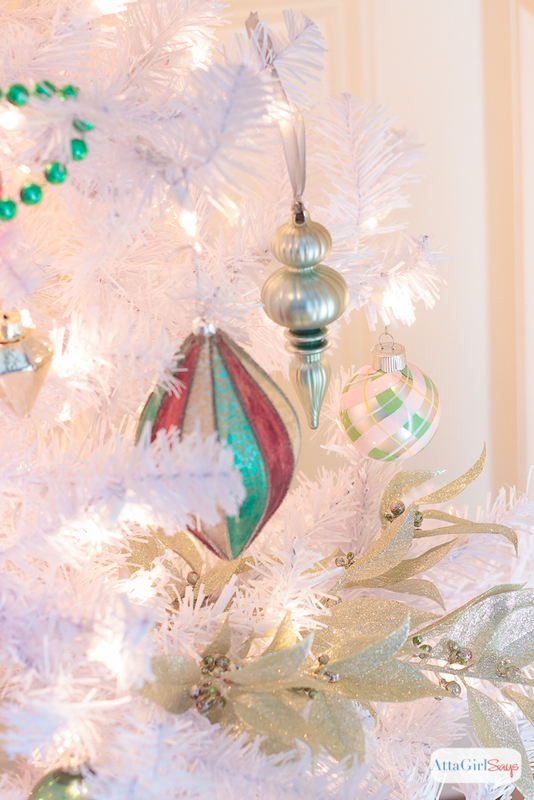 Glitter, sequins, beads — I love them all. 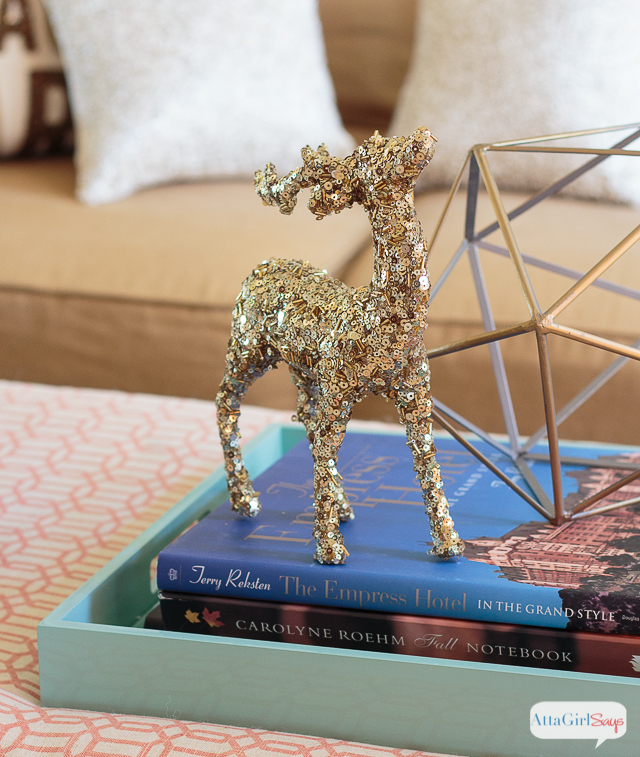 What’s better than a sequined deer? 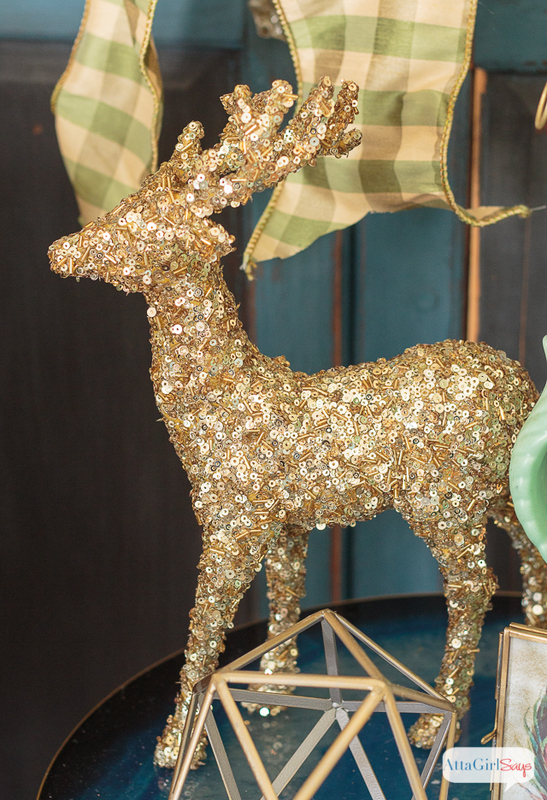 Two sequined deer, of course! 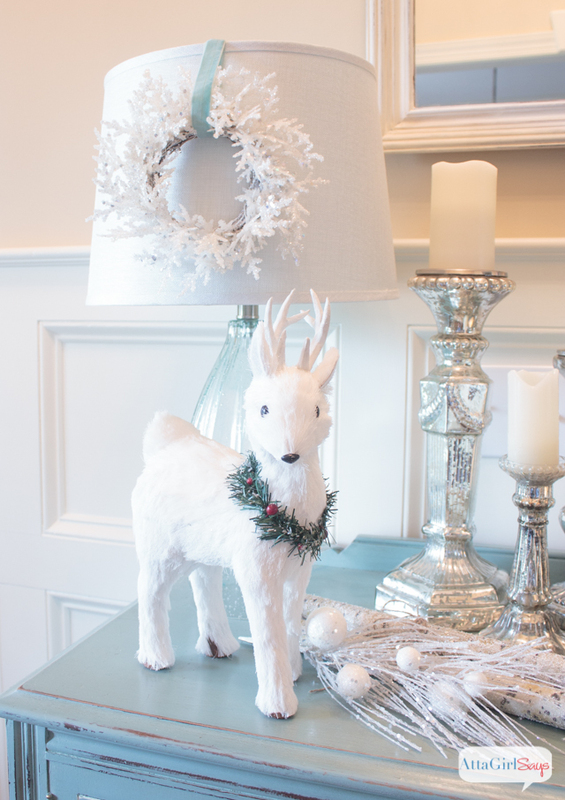 This little fellow sits atop my faux agate side table in front of the broken armoire doors I painted. 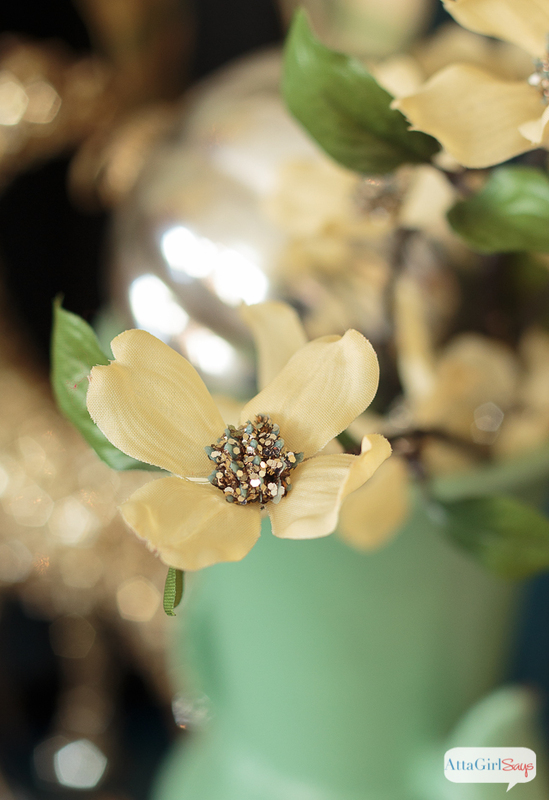 I’m just dying over these rhinestone dogwood blossoms I found at a local home decor shop. Did you know dogwood is the state flower of North Carolina? I may have to leave these beauties out year round. 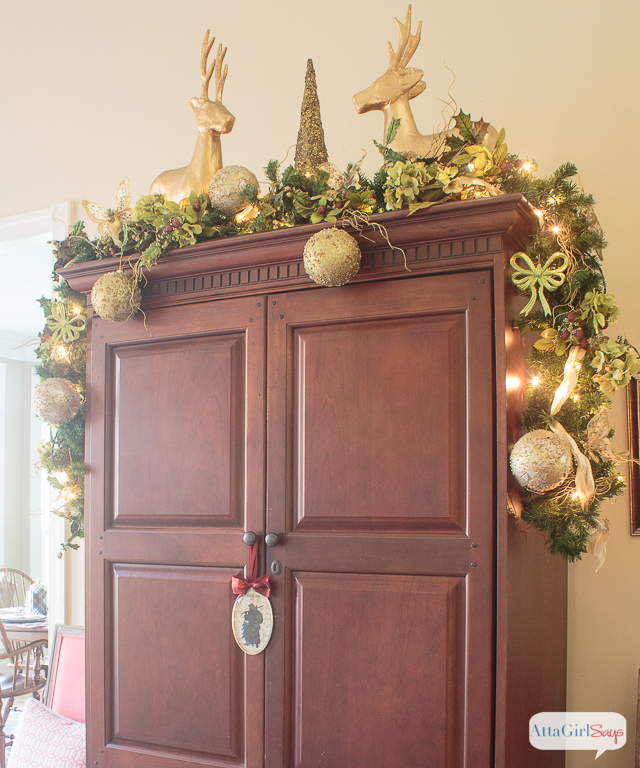 I have hung this magnolia wreath with the olive buffalo check ribbon on these armoire doors before. If something works, it works, so why change it? 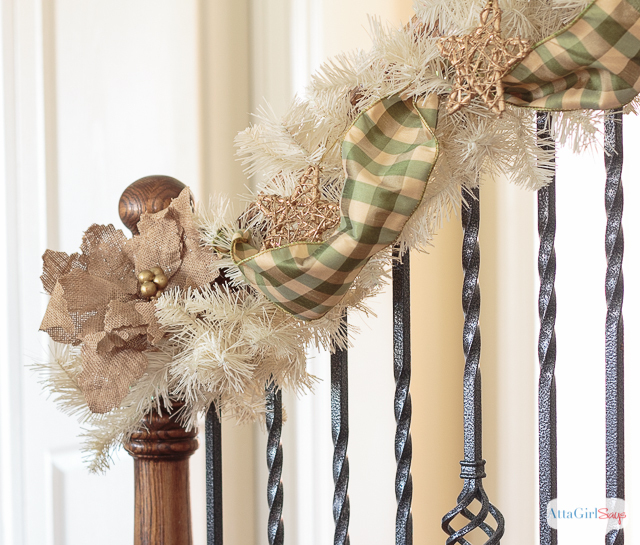 The same goes for the staircase garland. 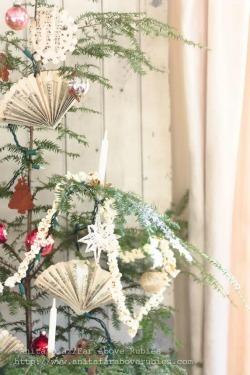 The “bones” are the same every year — ribbon and champagne garland — though I do change up what I nestle in the branches. 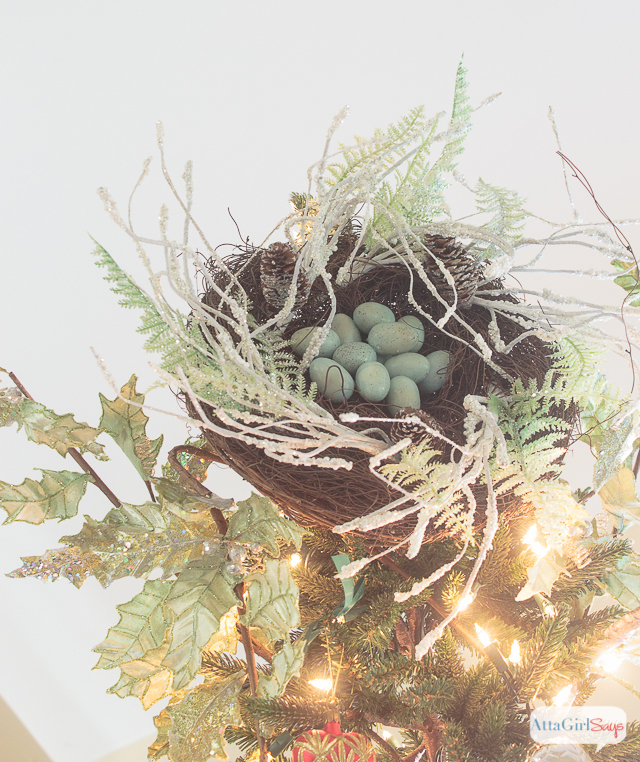 A few years ago, it was gilded pinecones. 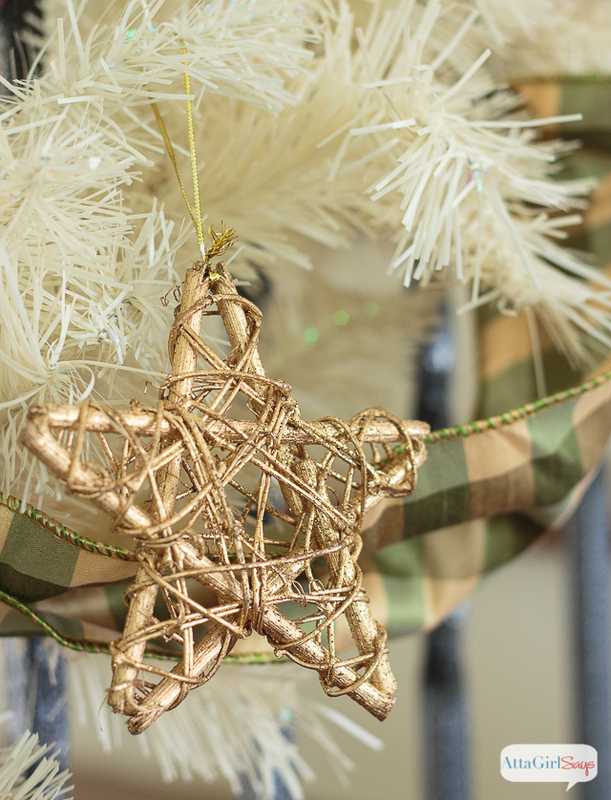 This year, it’s burlap poinsettia blossoms and gold stars. 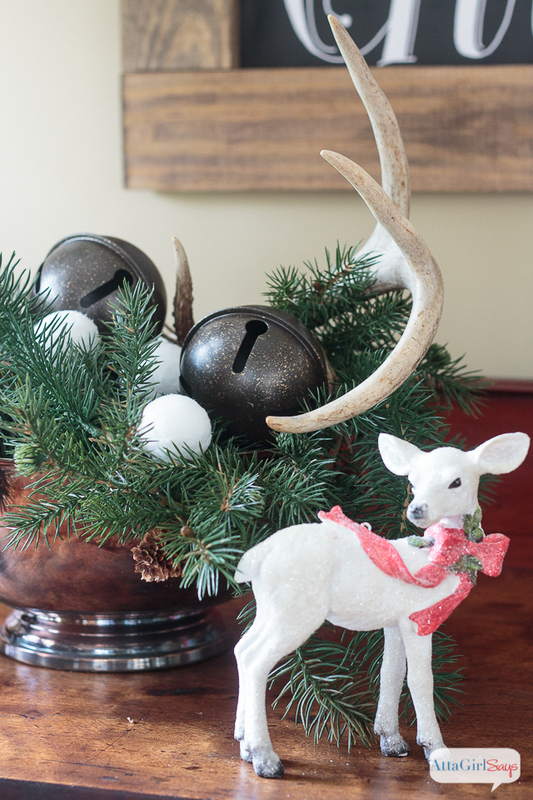 There’s more gold on top of the armoire — a pretty lighted garland decorated with beaded orbs, hydrangeas and more deer standing sentry. We’ll turn the corner now to head into the breakfast nook, kitchen and keeping room area, where our family spends the bulk of our time. I keep a collection of old-and-new ornaments on my writing desk. I’m really excited to show you this space because I’ve made some changes in here since the last time we toured. 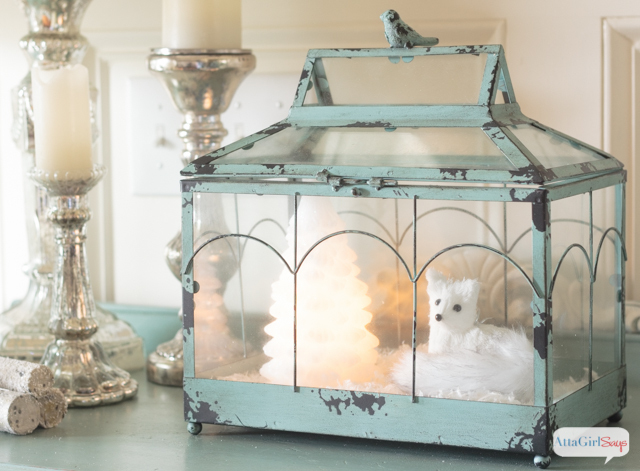 I didn’t realize until we put it down how well it mimics the lines of the chandelier. If anyone asks, though, I’ll say I planned it! But the best thing about the rug is that it’s an indoor-outdoor , so when it gets dirty, I can drag it outside and hose it down. 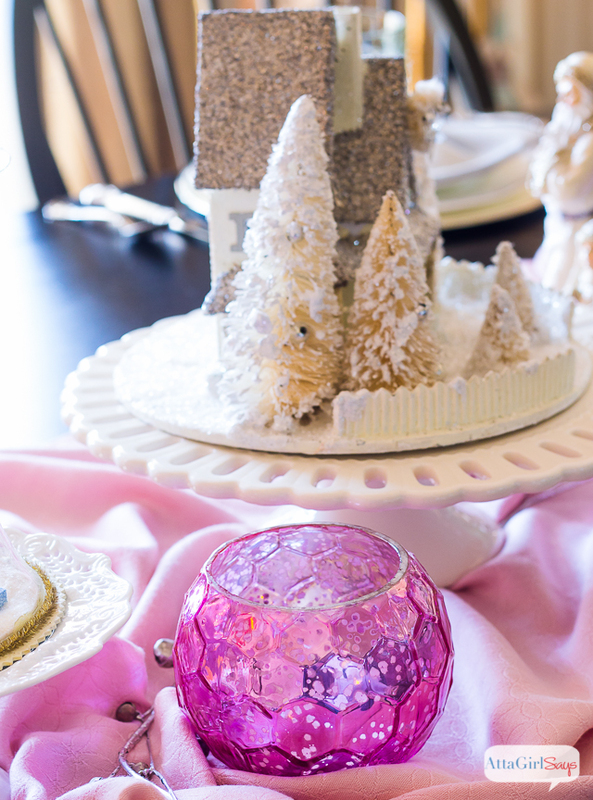 It all goes together on the Christmas breakfast table. Our tour is almost finished. It ends here in the keeping room, where our family begins and ends every day in front of the fireplace. 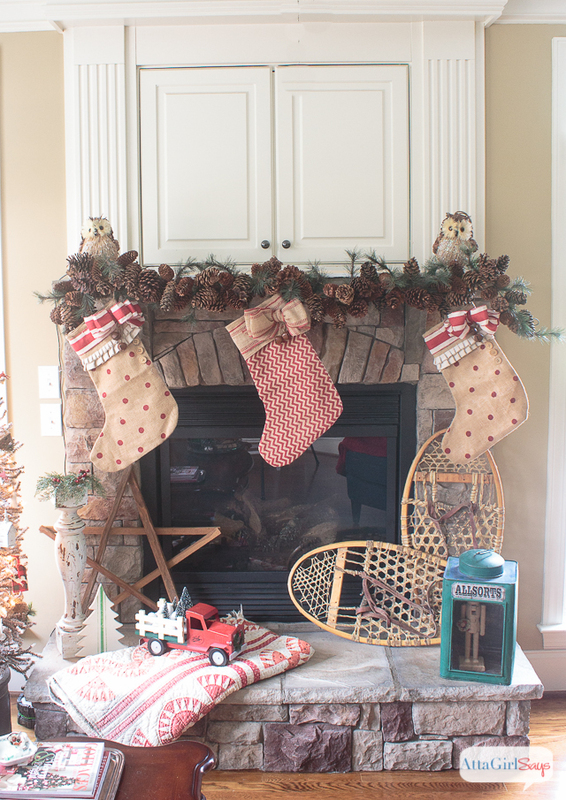 You can see more photos of our rustic Christmas mantel here. 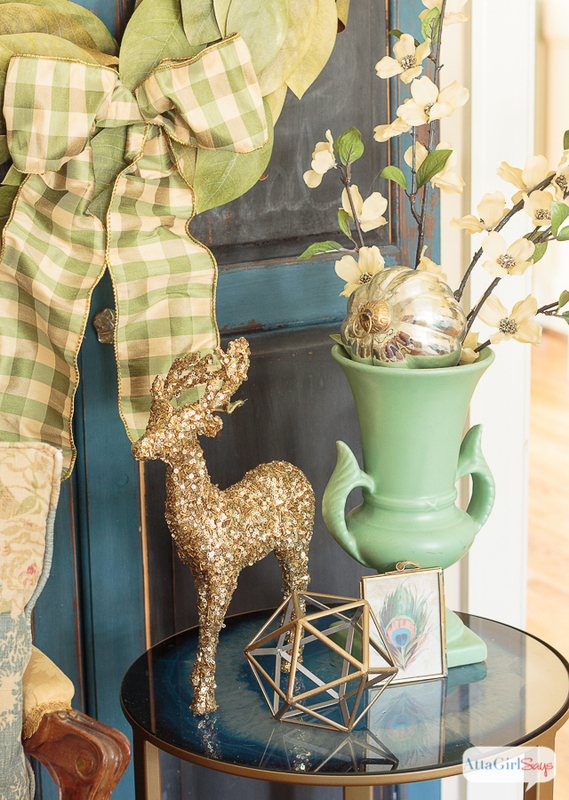 The vintage details abound in here. 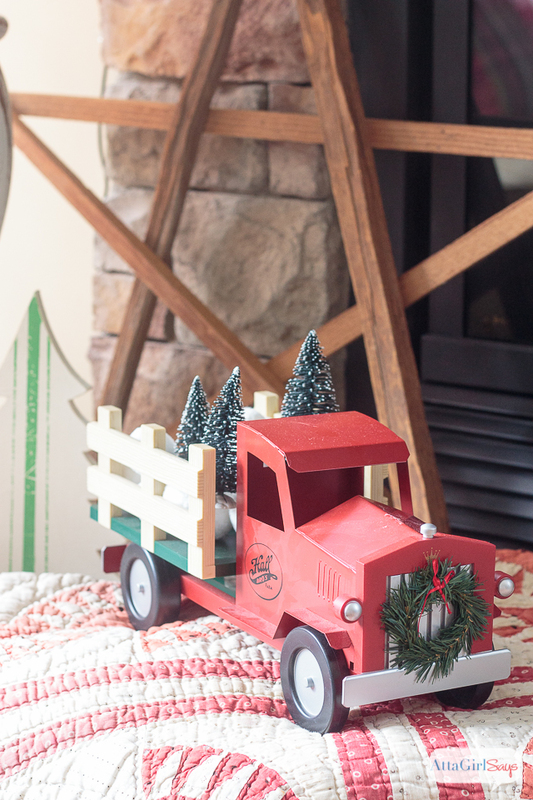 From the toy truck on the fireplace to the bottle brush tree on the empire sideboard. We have a new chair, too. The worn-out recliner FINALLY broke when the boy decided to sit on the footrest while it was reclined. So, I replaced it with a denim chair from Pottery Barn Outlet. 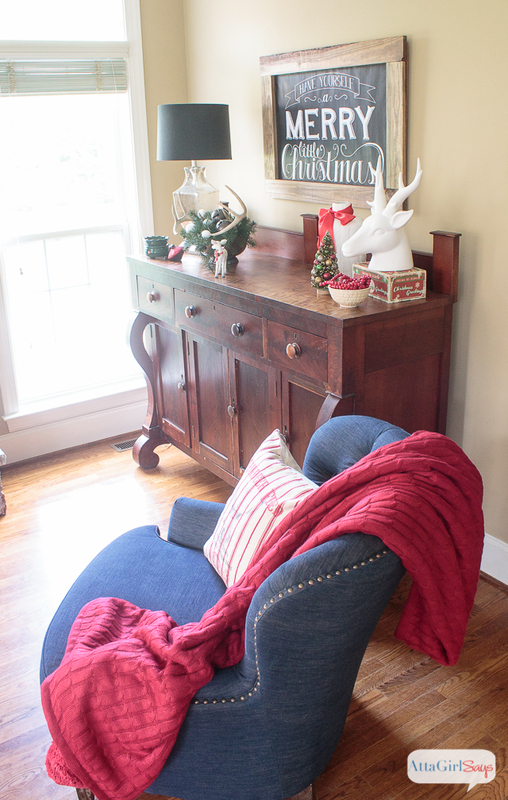 It’s pretty, but not nearly as good for napping as the old chair! 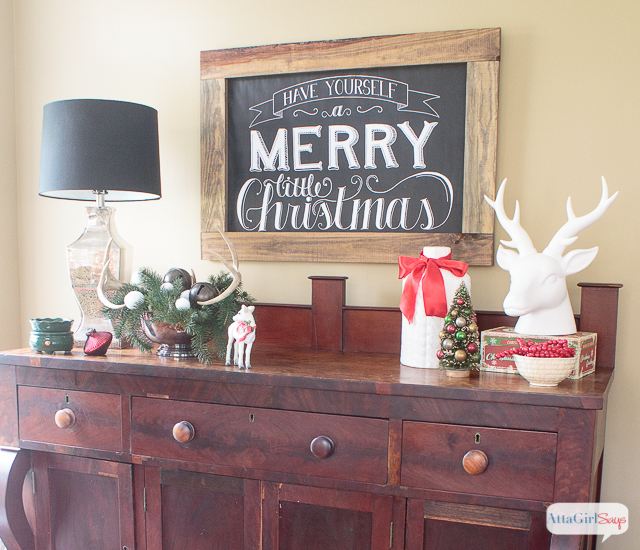 An oversized chalkboard print from Dear Lillie is perfect seasonal art. 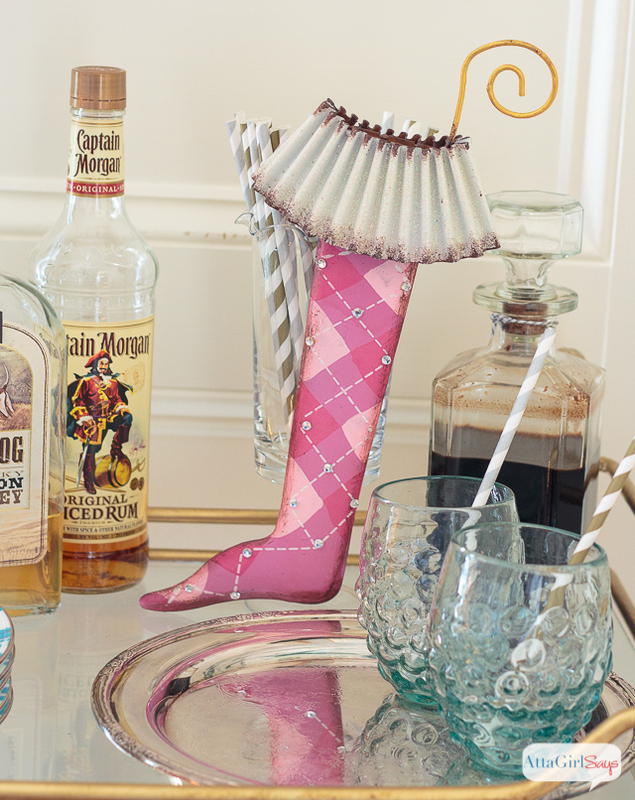 It’s an affordable and easy DIY using her tutorial. 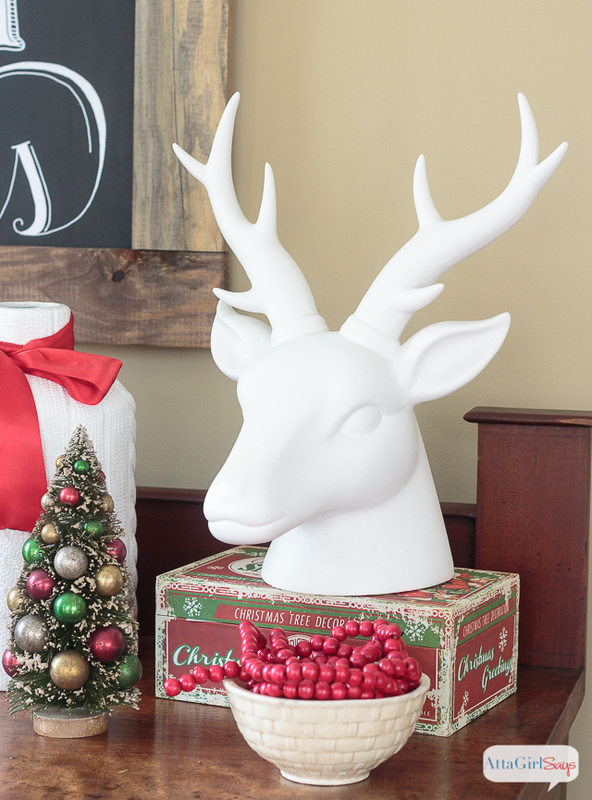 I don’t think I’ve ever met a Christmas deer I didn’t like. 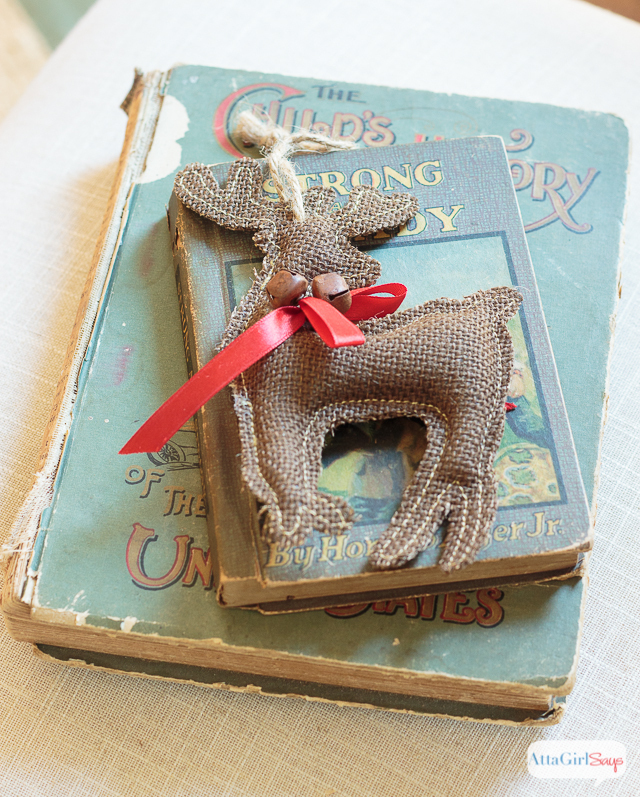 … in triplicate — at least enough to pull Santa’s sleigh! Thank you so much for stopping by to take a tour of our holiday home. 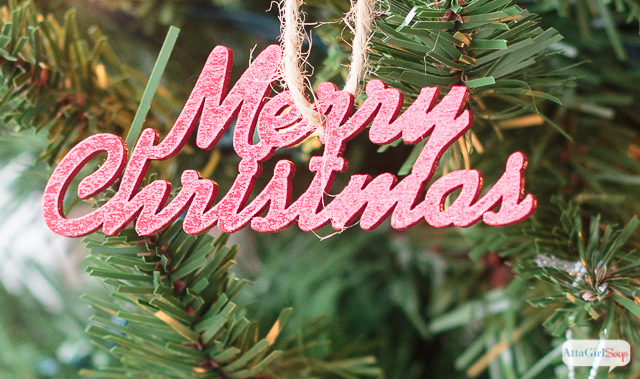 I’m wishing you a very Merry Christmas, full of joy, wonder, light and love. 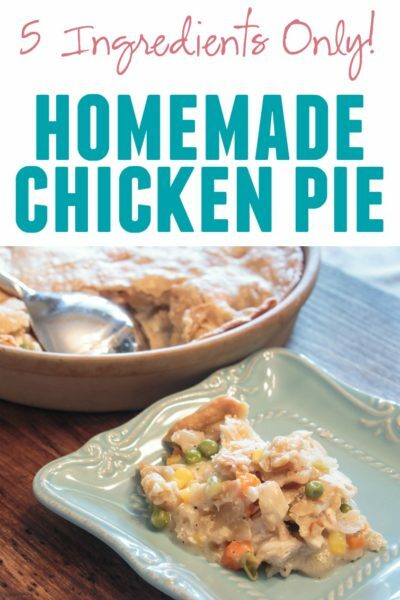 Be sure to stop by and say hello to my fellow bloggers who are also part of this tour. 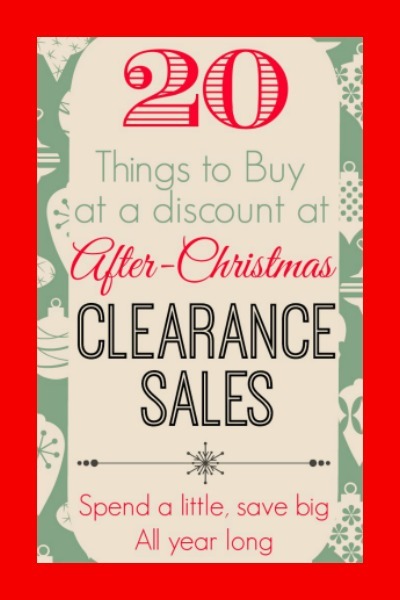 They have some wonderful Christmas delights for you. 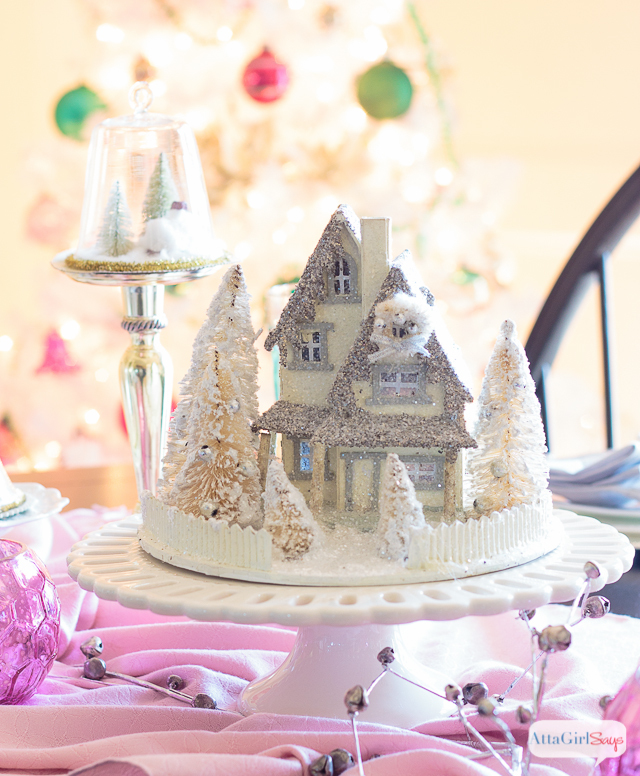 Oh my gosh, Amy … your holiday home is incredible! 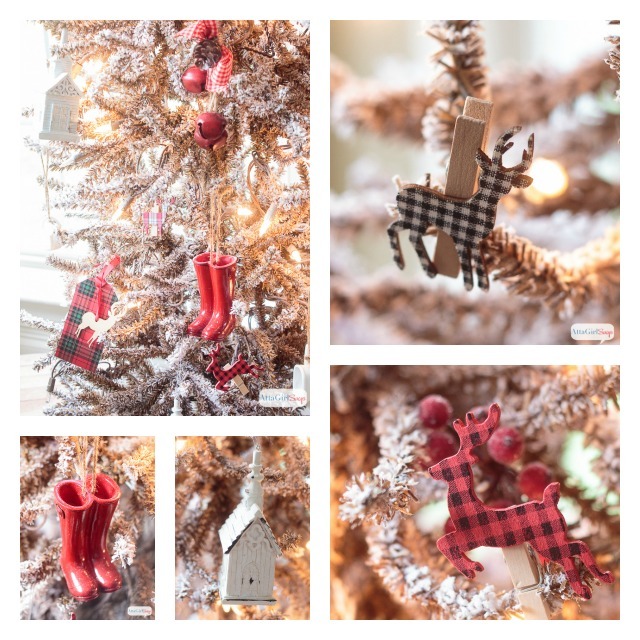 I love your continued pops of plaid … your sentimental living tee is always one of my faves … and your vignettes and holiday details make your home so wonderfully inviting for the holidays! I’m off to tour it again … Happy Holidays! Thanks so much, Becca! Hope you’ll get to stop in and see the house in person some day. And then we can go shopping! 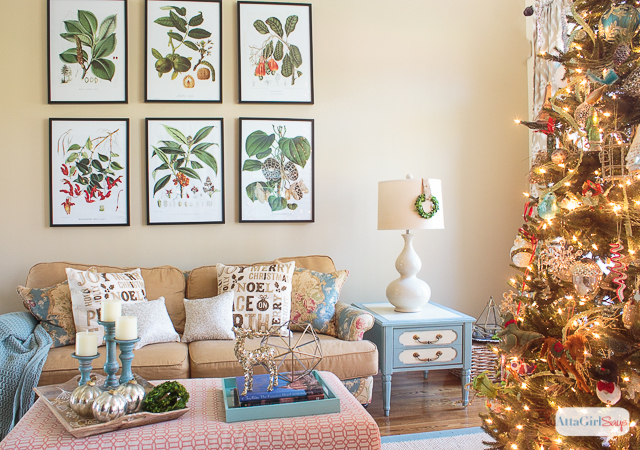 You did a fabulous job decorating your home for Christmas, Amy! 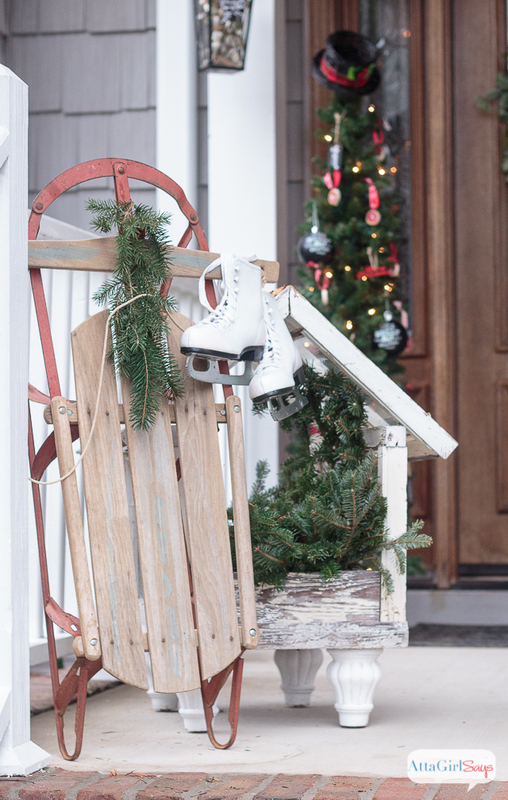 From the moment your family and friends step foot on your porch, they’re sure to have a warm holiday welcome. Loving your vintage vibe. 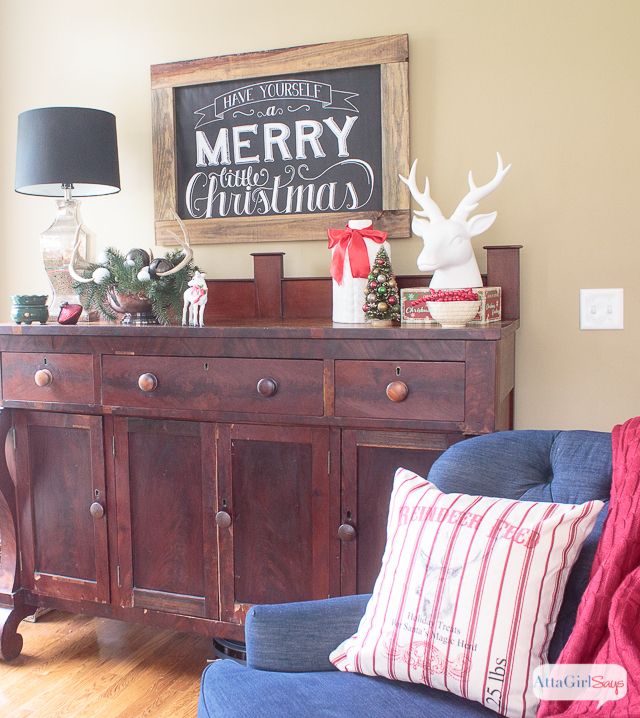 OK…you had me at the porch with the chalkboard dresser!…..you did an amazing job in making your home so beautiful for the holidays….a haven of warmth and beauty for your family and friends…Love, love the colors you used throughout and LOVE how you placed that large bird’s nest on top of the tree!…Fabulous job Amy!!! Thank you, Shirley. 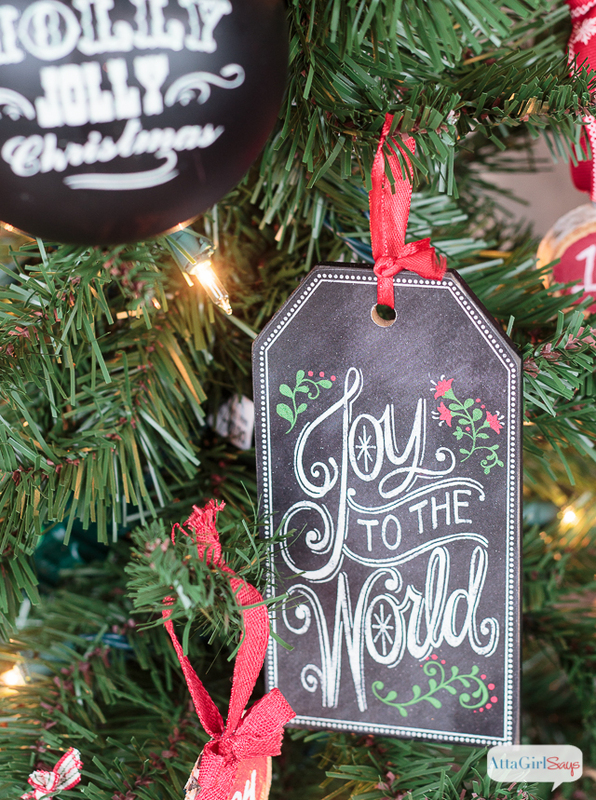 It’s always fun to see how to come up with new ways to decorate our Christmas tree (and the rest of the house) every year. I’m so glad that nest jumped in my cart. I wasn’t sure how I was going to use it, but it was too pretty to pass up. And it’s one of those things that I can use over and over again, and not just at Christmas. 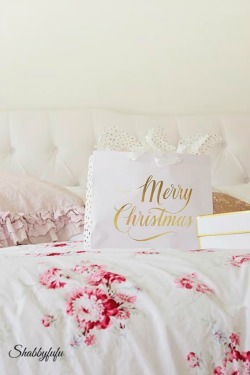 Can’t wait to wake up Christmas morning at your place! It’s gonna be fun and crazy and chaotic. What a cheery and colorful home! 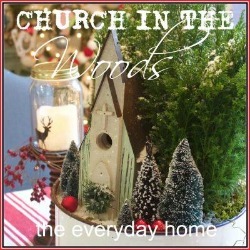 I especially LOVE how you did the front porch and could stay out there all day poking around! 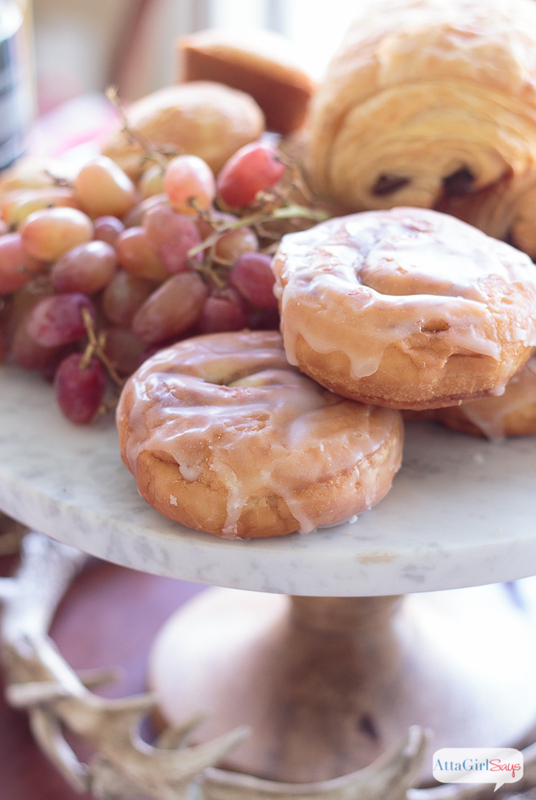 You’re welcome to come by for a visit any day. And it’s still warm enough that we could hang out on the porch for hours. Oh, my goodness! 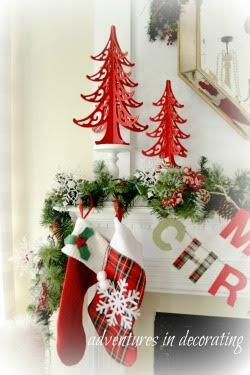 Your home looks so festive and wonderfully Christmasy! I love your bright colors and little vintage looks. Homes looks so beautiful at Christmas time and I just can’t get enough! Thank you so much, Sheila. I hope you have a wonderful Christmas. Everything about this is amazing and beautiful!!! Seriously, your house could go into a magazine, it’s just gorgeous! And you did such an amazing job on everything, every detail! 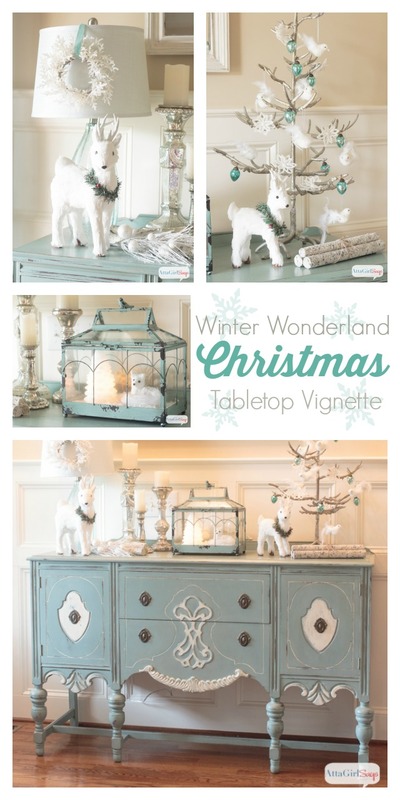 LOVE your vintage style Christmas home! 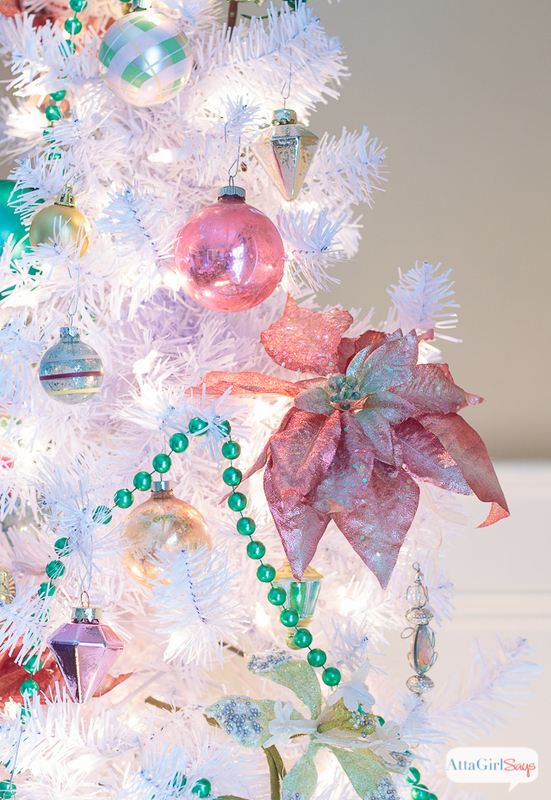 Your white tree and ornaments are right up my alley. 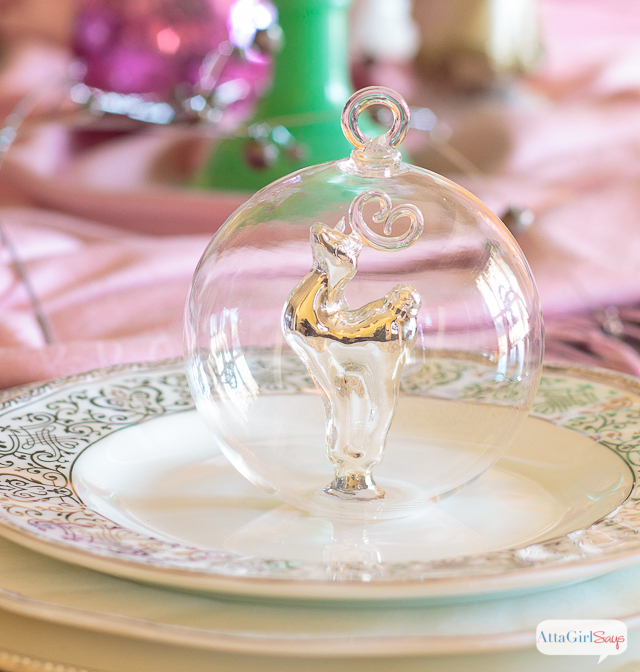 And your duck egg blue buffet is beyond gorgeous!!! 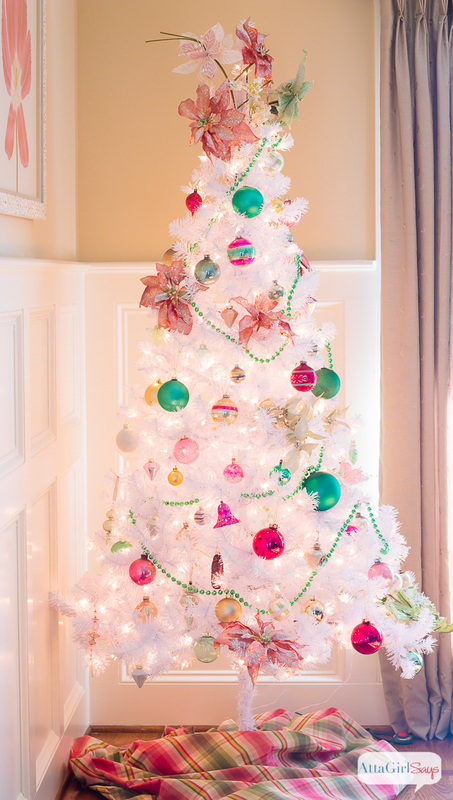 Everything is gorgeous, and I especially love the pink and green and the white tree!! 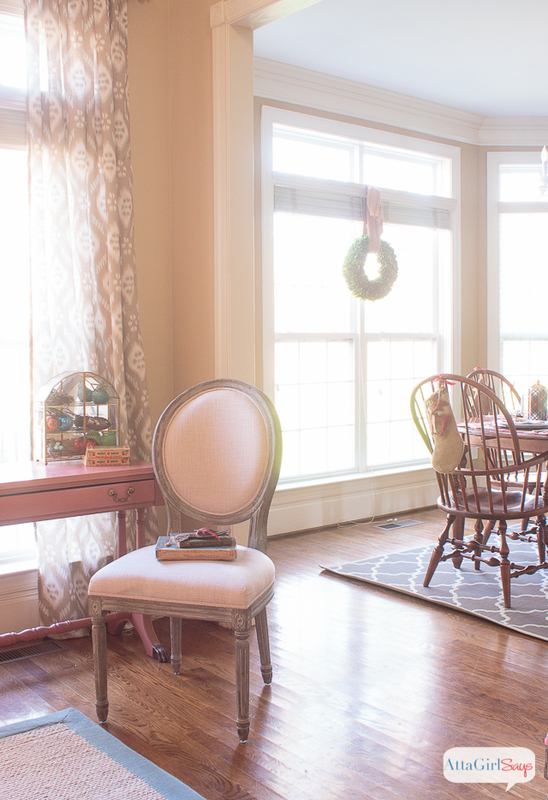 Amy girl your home is simply stunning and I am so jealous that you have all your decorating done and can sit back and enjoy! That was my plan this year but obviously it is not happening that way. Stunning Amy. I’m in awe. You are truly talented! 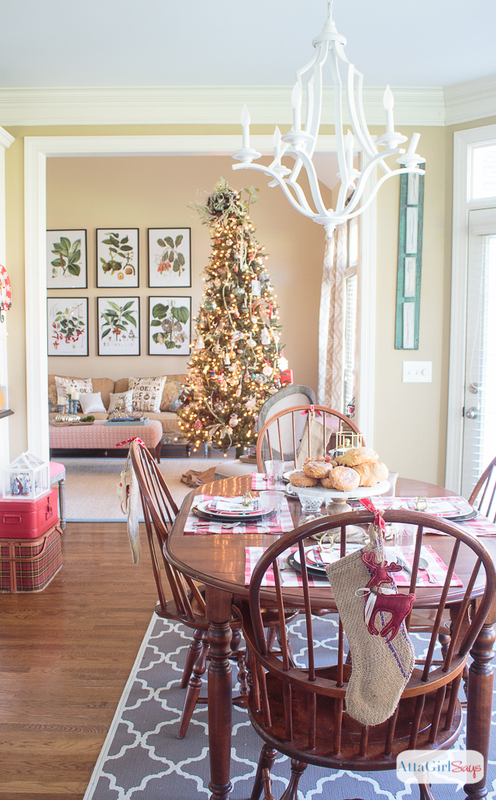 Amy, your Christmas home tours never disappoint! 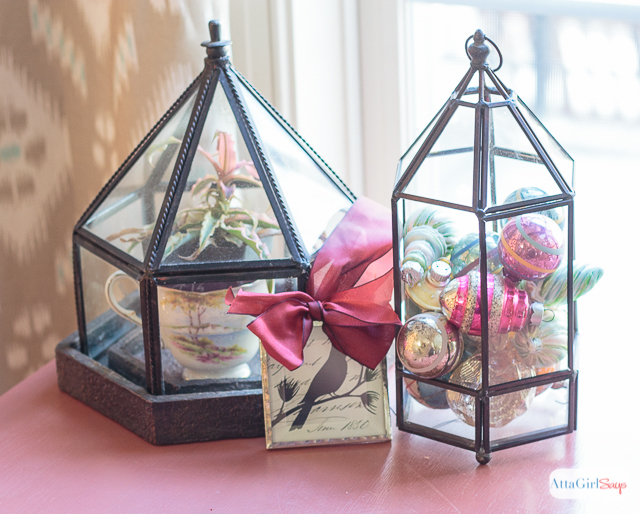 I am just in awe of your talents at creating a beautiful, warm home to celebrate the holidays with family! Absolutely gorgeous!!! I’m hooked… and will be following as of today!! Love your style!!! Merry Christmas.. Thanks so much. Glad to have you as a reader!